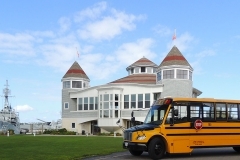 Why choose a school bus for your next charter? 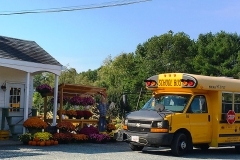 School bus transportation is the safest form of ground transportation. 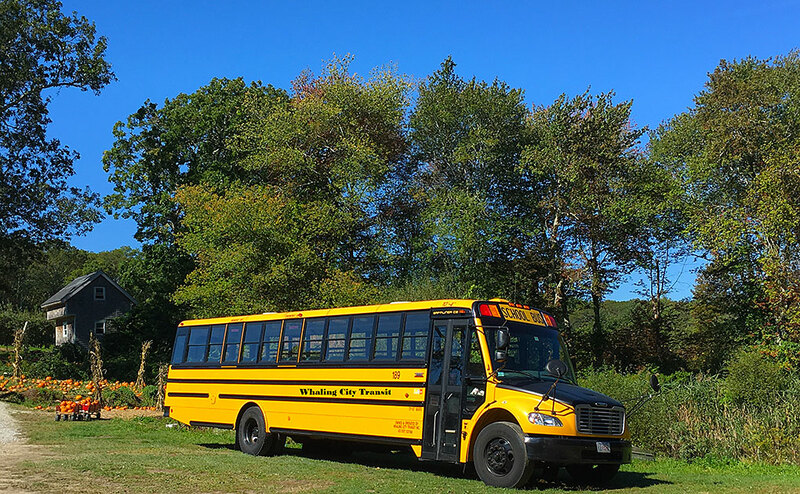 Each bus is inspected by Mass DOT 3 times a year for safety and vehicle compliance, along with scheduled maintenance preformed by our company technicians and cleaning staff. 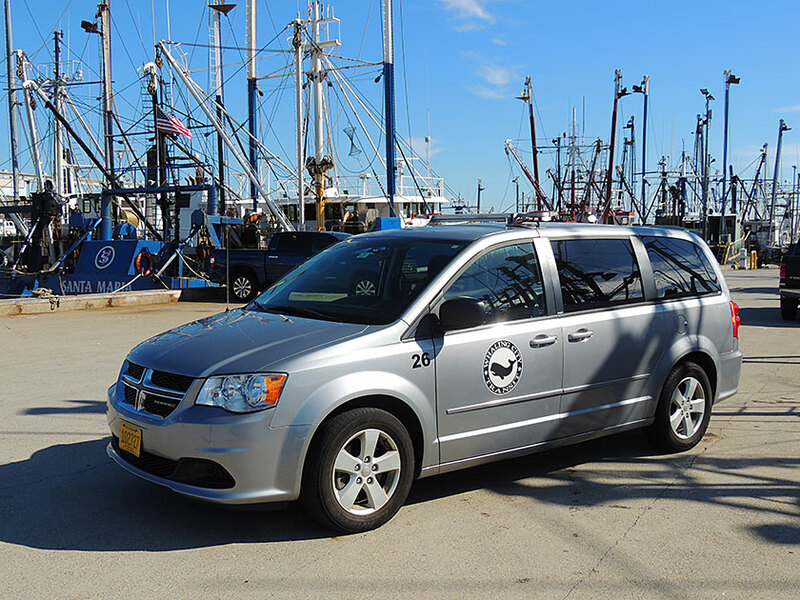 Our highly trained professional drivers are polite and safety conscious insuring you a clean and reliable ride for your charter needs. 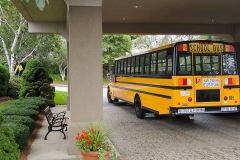 School bus rentals are a cost effective way to transport large groups of people on charters such as field trips, company events, church outings, sporting events, youth groups, and even weddings. 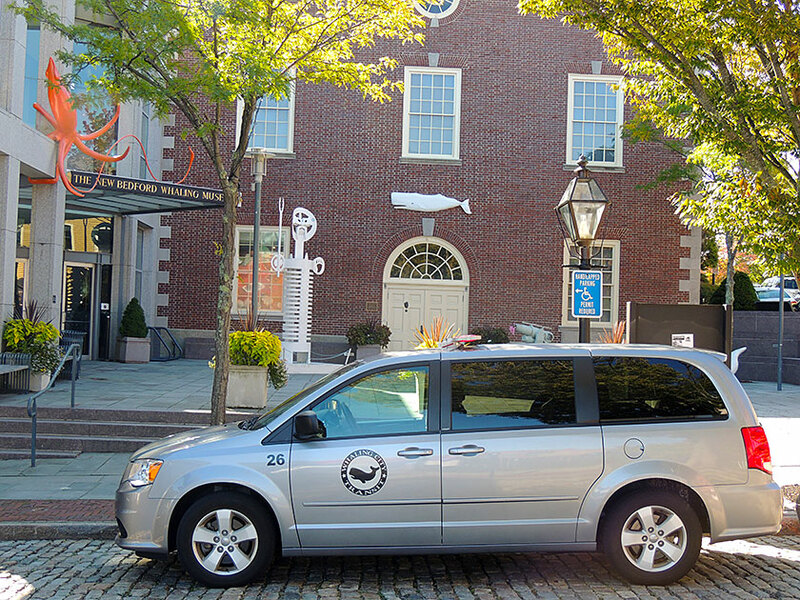 That’s right weddings, shuttling your guests or the wedding party itself. Arriving in a school bus is the new big trend. 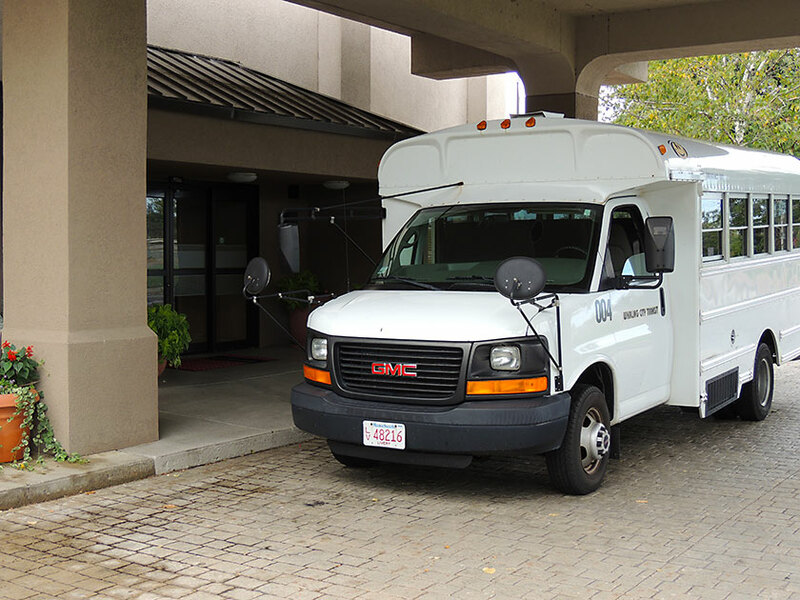 We can pick up your guest at their hotel or at the church so you can be sure of their safe return after a night of celebration. 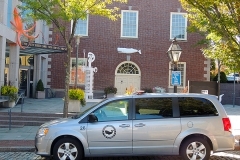 We offer several charter bus sizes for your rental purposes from large to small groups we transport them all. 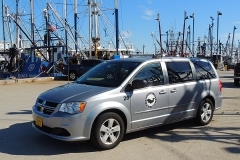 Included in our fleet are handicap accessible vans to easily accommodate those with disabilities. 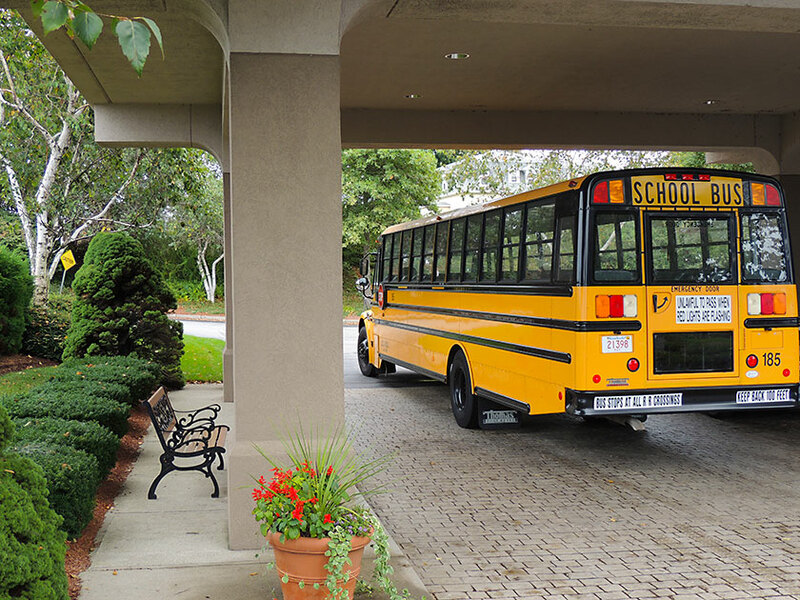 Our large school buses can hold approximately 50 adult passengers comfortably. 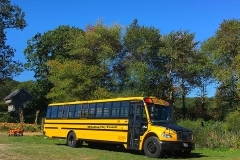 A mid size school bus can hold approximately 30 adult passengers comfortably. 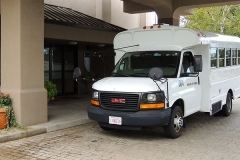 The small buses can hold approximately 15 adult passengers comfortably. 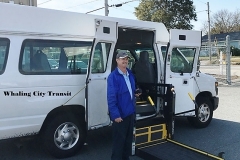 Our charter division will work with you to decide the best bus, or bus combinations to meet your transportation needs for your passengers and cargo. 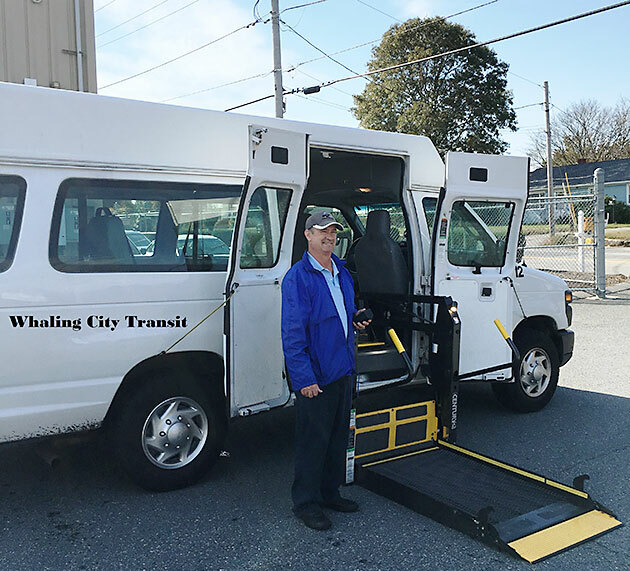 So when you want safe, clean, and reliable transportation look no further then Whaling City Transit.